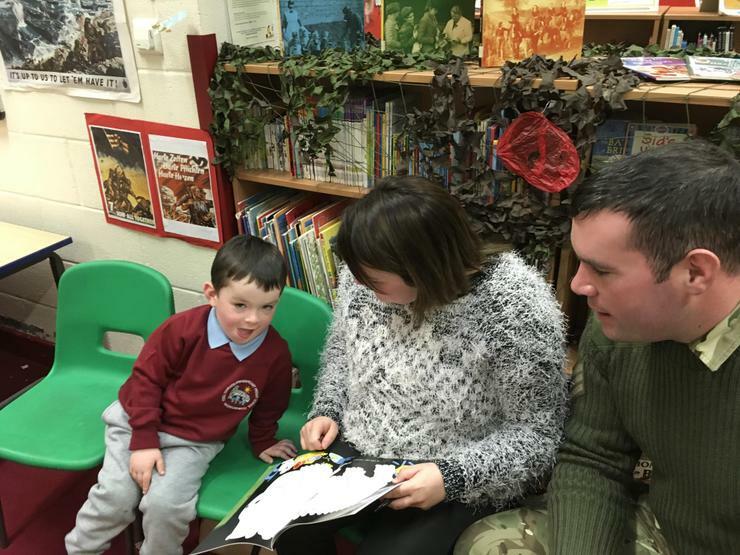 Today’s 2 workshops were attended by 26 families. 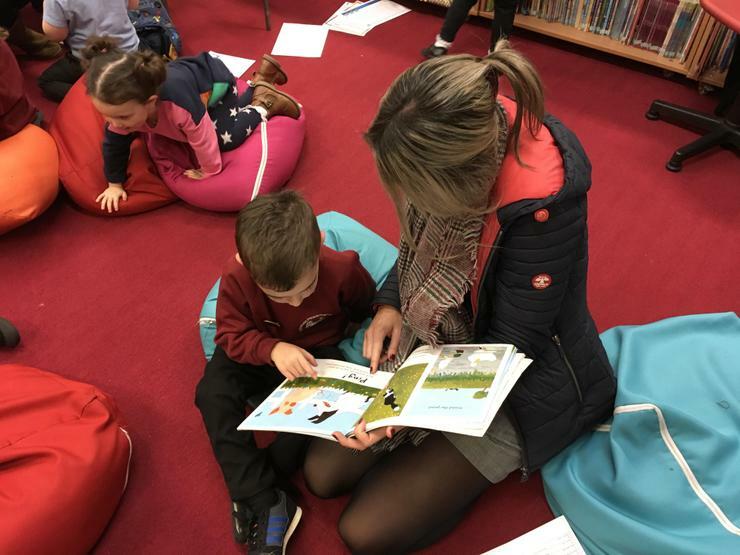 Ms Harte explained a little about how reading is taught in school and discussed the requirements of the Foundation Phase Framework for reading. 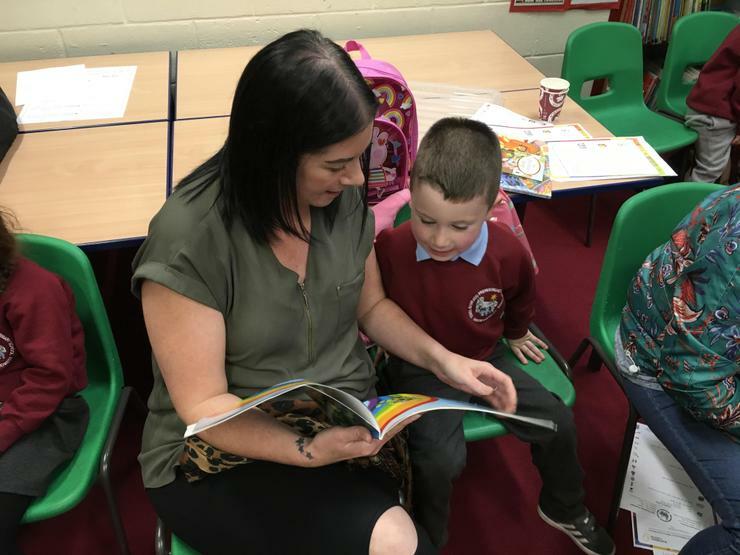 Hints and tips were given on how to help Nursery and Reception aged children with their pre-reading skills and early reading skills. 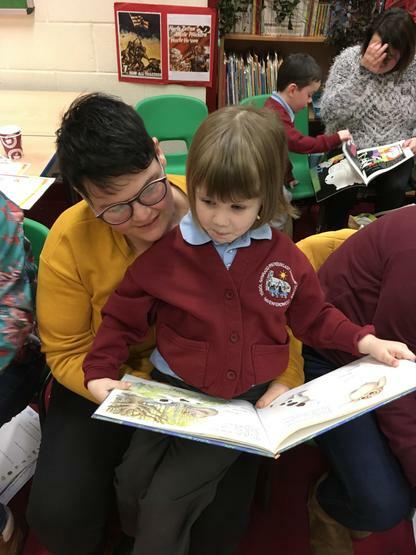 The workshop ended with children joining their grown-up to share a book together. 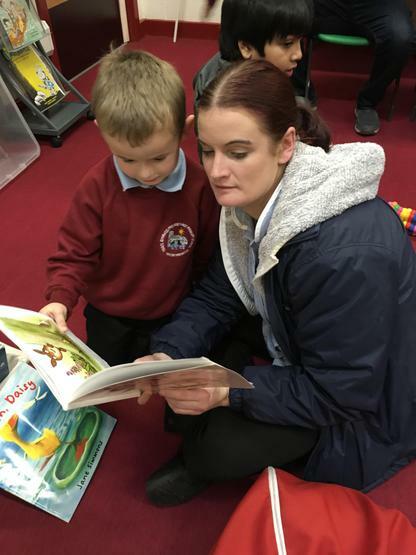 ‘Get Ready to Read’ family learning workshop.